The wolf has long been the symbol of wilderness and mystery. 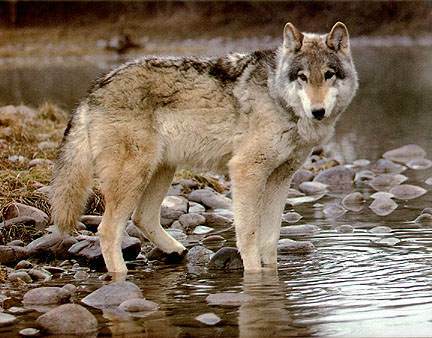 A highly intelligent but greatly misunderstood animal, the range of the Gray, or Timber Wolf is considerably depleted from their formerly widespread population across the northern hemisphere. their own dreams to fulfill. 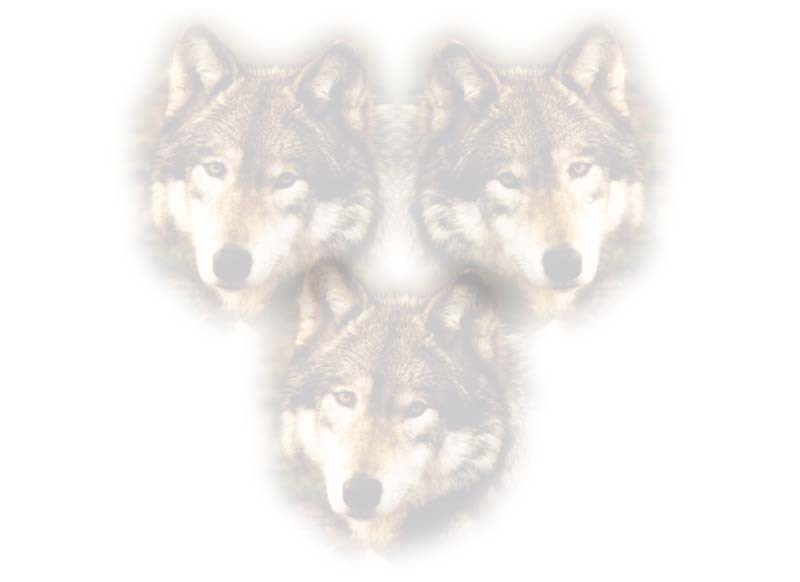 What Is A Wolf ?